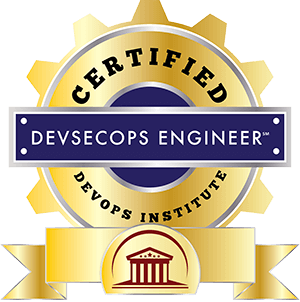 Sadly, another organization has decided to brandjack the DevOps Institute name. 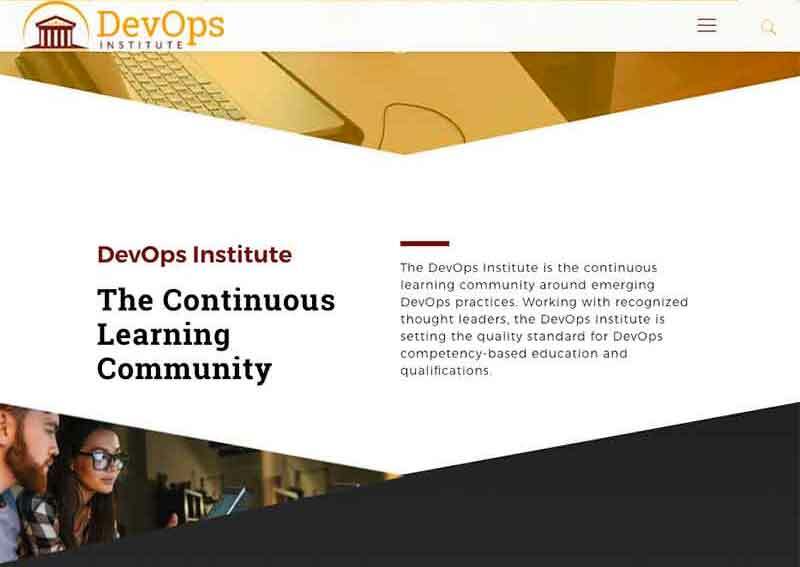 The DevOps Institute is excited to unveil our new and improved DevOps Institute website! The DevOps Institute (DOI) is proud to announce a strategic partnership with Scrum.org. Scrum.org is a global community committed to the improvement of software delivery. It was founded by Ken Schwaber, the co-creator of Scrum and co-author of the Scrum Guide.